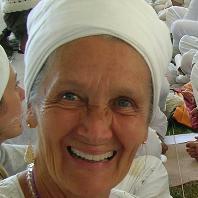 Sat Nam... 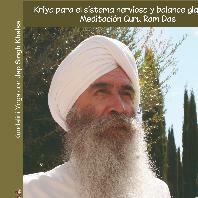 I'm teaching KY in Chile. 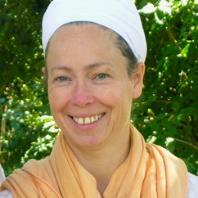 Currently directing a yoga school called Agni Yoga. 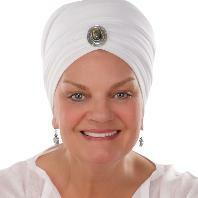 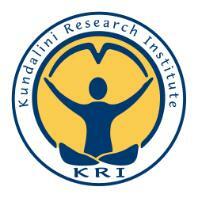 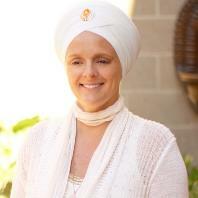 Or vision is to bring Kundalini Yoga everywhere. 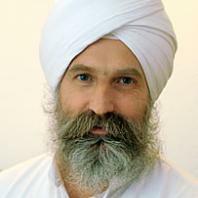 Yoga is for all! 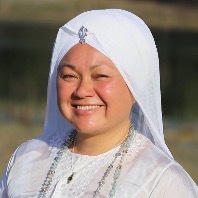 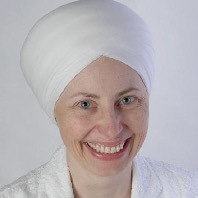 Keval Kaur Khalsa, M.A., is a Professor of the Practice of Dance & Theater Studies at Duke University, a Kundalini Yoga Lead Teacher Trainer, and the North Carolina Regional Coordinator for Y.O.G.A. 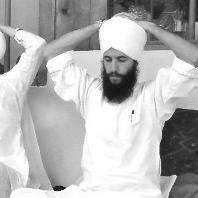 for Youth. 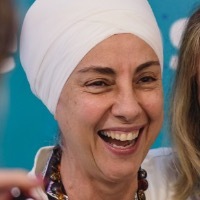 A faculty member in the Duke University Dance Program for 29 years, Keval Kaur directed the Dance Program for seven years, teaches courses in dance, Kundalini Yoga & Sikh Dharma, and activist theater, and is currently conducting a multi-year yoga research study supported by Duke’s Bass Connections Initiative. 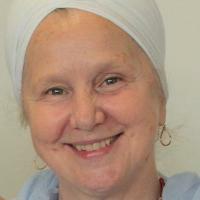 She is the co-founder of the Y.O.G.A. 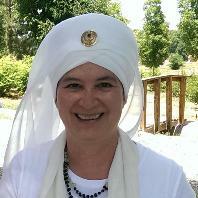 for Youth Satellite in North Carolina. 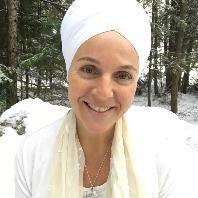 Keval Kaur has been teaching Kundalini Yoga & Meditation for the past 16 years in locations in North America, South America, and Africa. 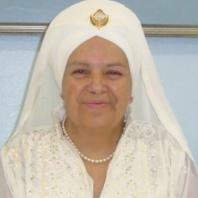 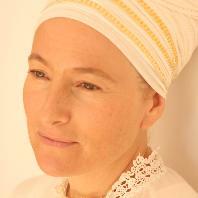 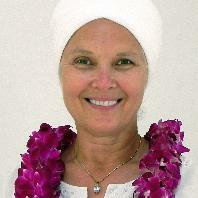 She has trained Kundalini Yoga teachers in North Carolina, Tennessee, Louisiana, California, Michigan, and Accra (Ghana). 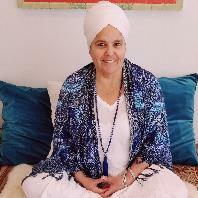 She owns Kundalini Yoga Durham, a donation-based community yoga space in Durham, NC, and is dedicated to making Kundalini Yoga available to underserved populations. 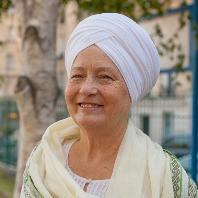 I teach in Lyon (France). 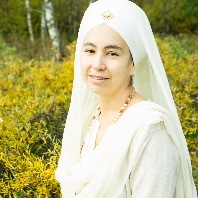 I created the Narayan yoga center and association where KY courses, Teacher Training level 1 and 2, Karam Kriya training and Sat Nam Rasayan training take place. 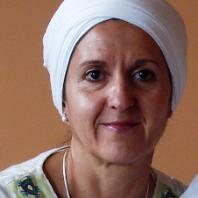 During those trainings I invite many teachers from France and abroad. 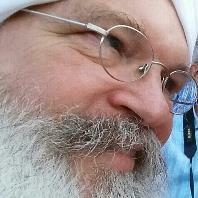 In this case I provide translation. 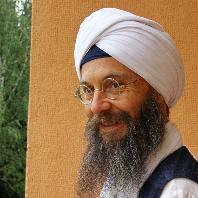 I organise different intensive workshops with invited teachers: gong, banghara dance, gatka.... website: www.kundalyon.org I am also invited to teach in different locations in France (Marseille, Bordeaux...), Italy, Spain. 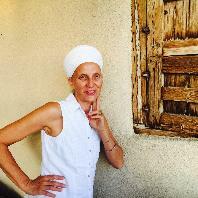 I teach either in French, English or Spanish. 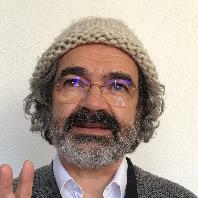 Vivo en Andorra un pequeño pais entre España y Francia. 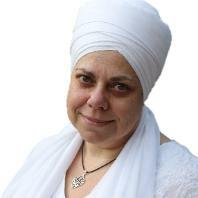 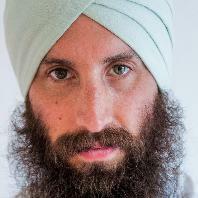 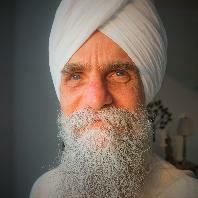 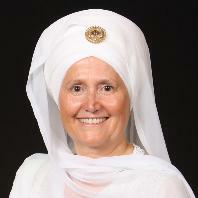 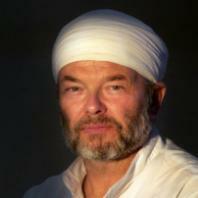 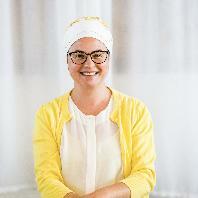 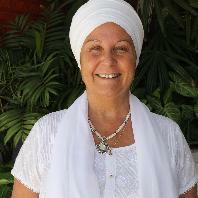 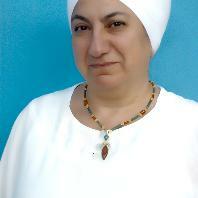 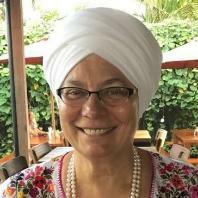 Desde que acabé la formación me he dedicado a expandir el Kundalini yoga en este pás, creando mi propio centro, y trabajando junto con Shunia yoga en Barcelona para hacer cursos de formación, junto con Gurudass Kaur y Siri Gobind Kaur. 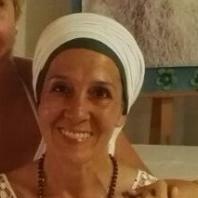 Mi especialidad es anatomía yóguica y occidental, pero se me dan bien otros temas. 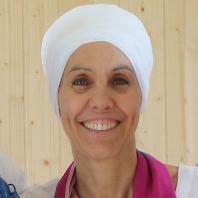 Desde que hacemos formaciones en Andorra, el Kundalini es el yoga que más se practica!! 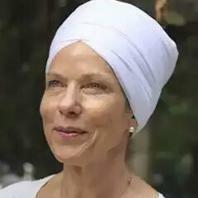 Y estamos muy orgullosos de ello!! 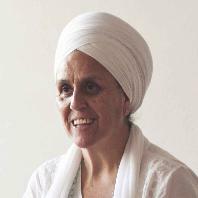 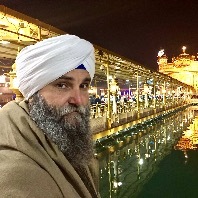 Siri Pritam Kaur Khalsa, born in 1964 Professional Trainer Level 1, KY Teacher level 1 + 2, sports therapist, specialist in circus pedagogics. 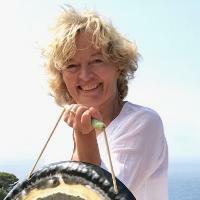 Together with my husband, we run since more than 10 years a KY center in Weinsberg near Heilbronn, in the south of Germany. 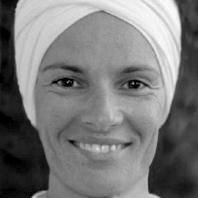 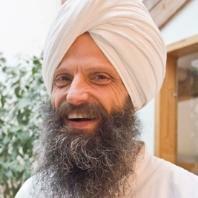 I like to teach in a lively, spirited way and I am always active to find new access to our teachings and students. 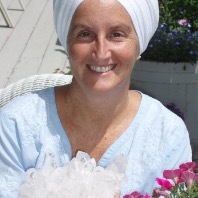 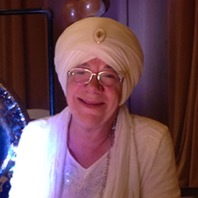 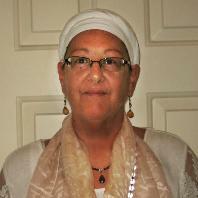 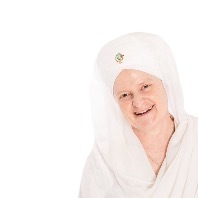 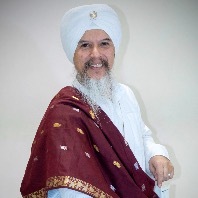 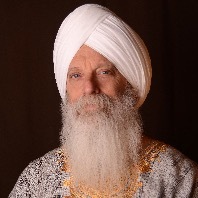 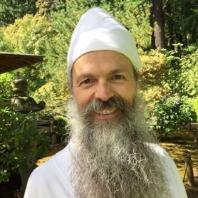 As a member of the International Kundalini Yoga Teachers Association I have been teaching Kundalini Yoga since 2001 at local yoga studios in the Clearwater, Florida area. 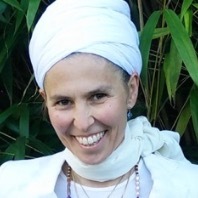 I am currently teaching at Yoga Villiage; please see schedule on website: ayogavillage.com I have worked with KRI to support the delivery of the Level One Teacher Training through the Reach Out Teach Out format. 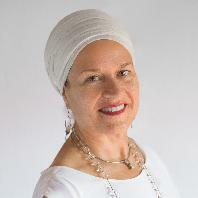 I served on the Professional Development Committee of the Aquarian Trainer Academy where I share me years of corporate management and training experience to support the ongoing development of the Academy. 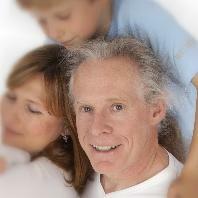 I am a graduate of Eckerd College with a degree in Business Management.